One key area for sound vision is the ability of both eyes to capture images, send them to the brain, and for the brain to "see" the final image. The two eyes working together as a coordinated team is called binocular vision (binocularity), and it is responsible for much of our depth perception, an extremely important aspect of vision. Processing images with both eyes enables the visual system to "see" in "3-D" (stereopsis) and judge distances between objects as well as detect movement. Intermittent blurred vision or double vision is a primary symptom of eye teaming problems. Less obvious forms of eye teaming stress will also result in irritability, fatique, and avoidance of reading/close work. The ability of both eyes to work together to process visual stimuli is called eye teaming, and when compromised, hinders the ability to concentrate on close work, makes reading difficult, and may also affect physical coordination in sports, play and other daily activities. The child who easily learns to read in the 1st and 2nd grades, but whose school work suddenly gets worse in the 3rd and 4th grades, often has an eye coordination and/ or focusing problem causing the performance change. 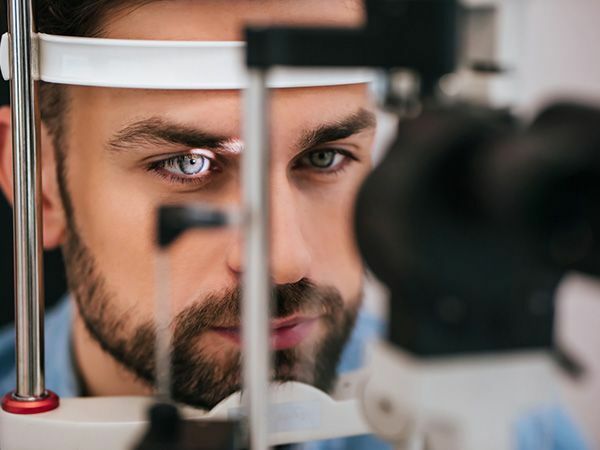 Even when each eye sees clearly by itself, unless the eyes work together - blurred vision and/or a lack of depth perception may lead to coordination problems and/or sports deficiencies. Both types of eye teaming problems may cause double vision, intermittent blurred vision, headaches, fatigue, and avoidance of close work. Children with this disorder are prime candidates to be misdiagnosed with dyslexia, ADD or ADHD, and/or other learning problems. In the case of virtually all Eye Teaming Problems, Vision Therapy is the only way to treat the condition. The treatment program uses a combination of lenses, prisms, instruments, computers with special software programs, and variable demand 3-D techniques to expand the range, speed and accuracy of the patient's eye teaming skills. To supplement "in-office" therapy, complementary home therapy techiques are typically prescribed. All Vision Therapy programs are custom designed for the symptoms and conditions of each patient. 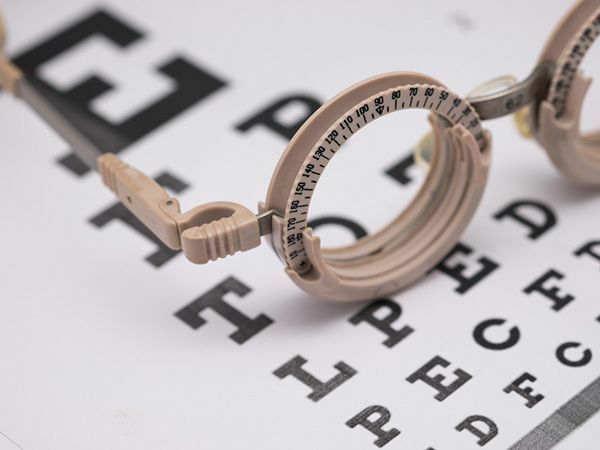 The vision therapy sessions are always conducted under the supervision of a trained behavioral optometrist, and individual procedures in the program are supervised by our vision therapists.